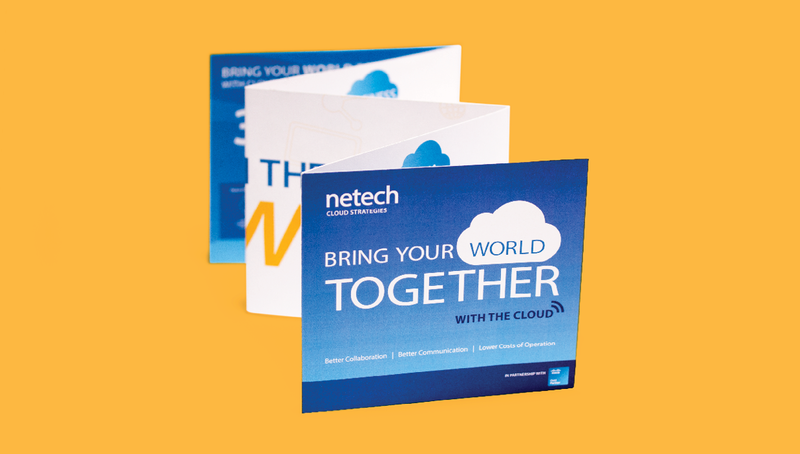 Netech Corporation is an organization that delivers outstanding network systems, data centers, physical security and media solutions to a wide range of customers. 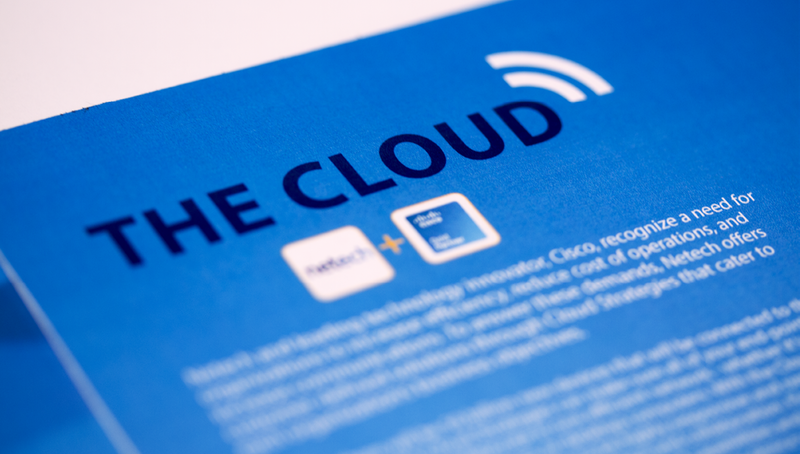 With goals for advancement and growth in mind, Netech and their partner, Cisco, paired with Origo to promote their latest innovation, Cloud Systems Management. 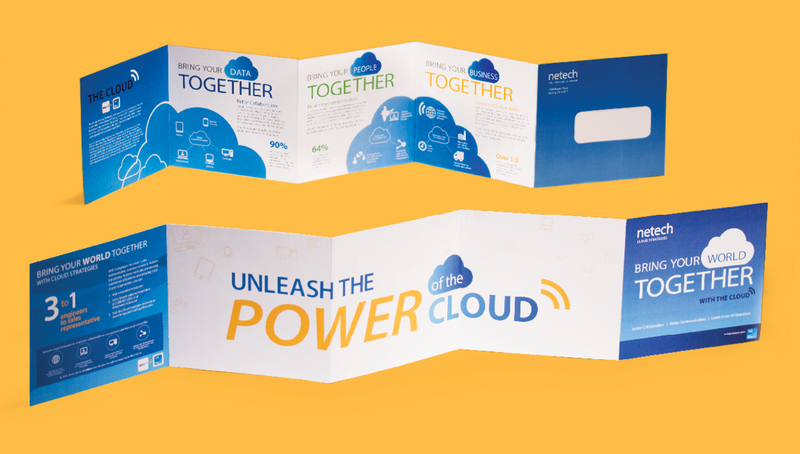 This innovation allowed customers to communicate through a variety of channels that lead to overall increases in productivity. 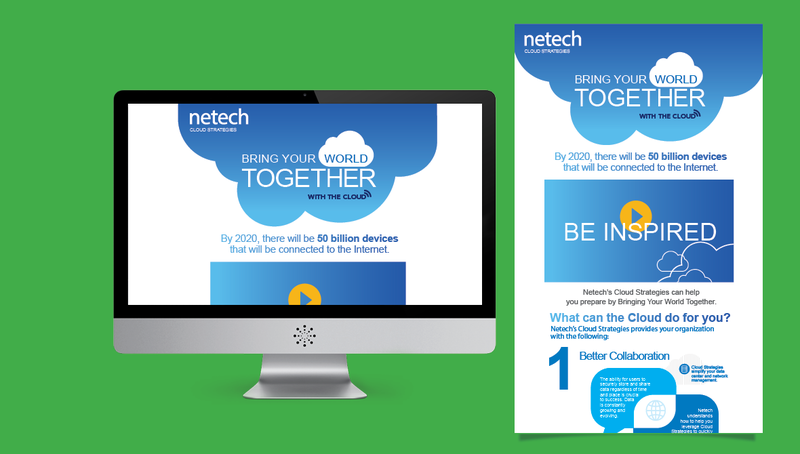 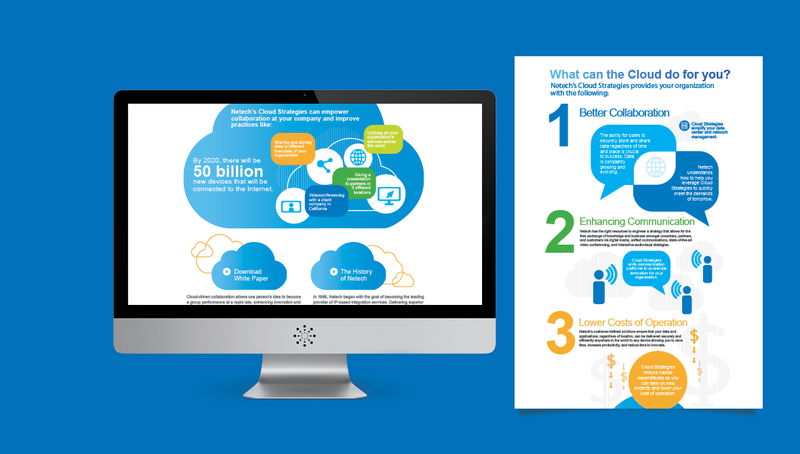 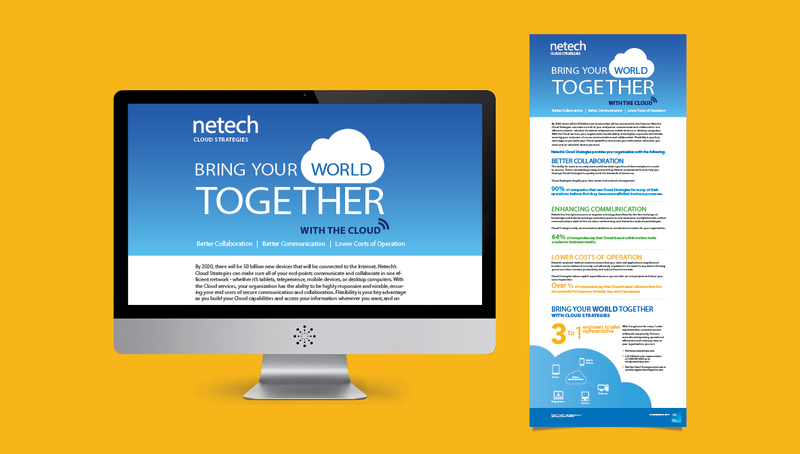 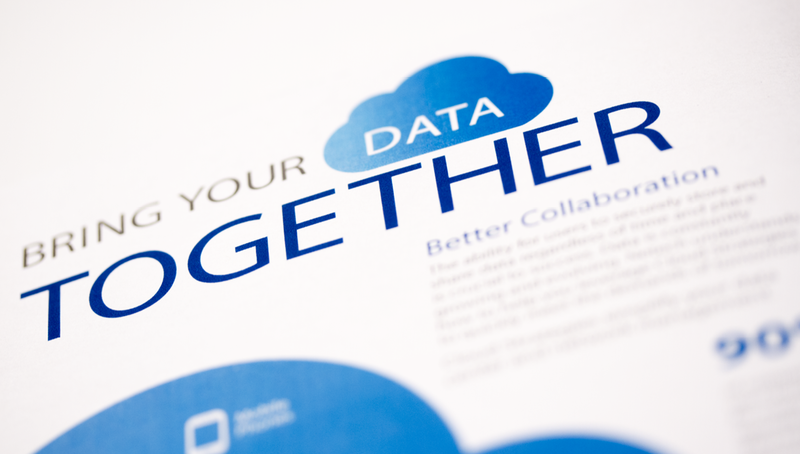 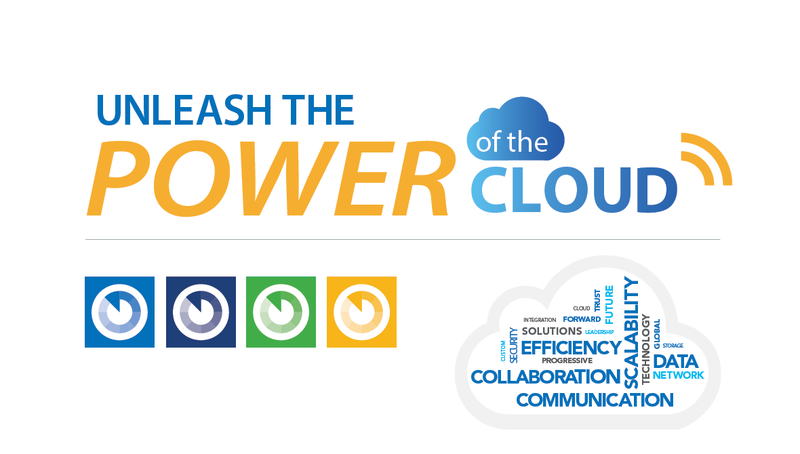 Providing them with tools consisting of a direct mail strategy, branding, motion graphics video, microsite, and E-blast, Netech and Cisco were equipped to effectively sell and communicate the experience of Cloud Systems Management.